Mesaba Country Club is a Minnesota golf course that is rich in both history and golfing tradition, with a founding date of 1921. Discover for yourself why our members think Mesaba is the best entertainment value in the Northland. 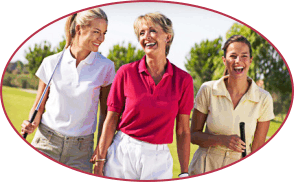 We are a semi-private golf course facility and welcome public play. 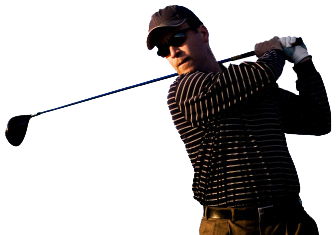 We are one of the best golf courses in the Northland that you can play. "Golf Digest" said our Northern Minnesota golf course is a must play. We invite you to be our guests! Our club is the perfect place to host an event, and we are prepared to make your event a special one. We will assist you in customizing your menu and with arranging the fine details that will make your occasion a truly memorable one. 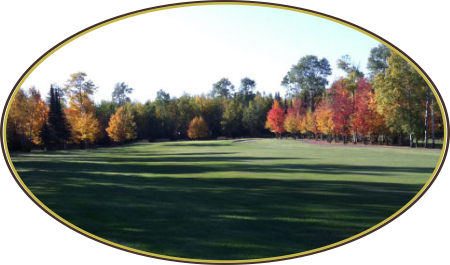 Mesaba Country Club features features 18 beautiful and challenging golf holes that are highlighted by Aspen, Birch and towering White Pines. Our winding fairways and undulating greens will test players of all skill levels. 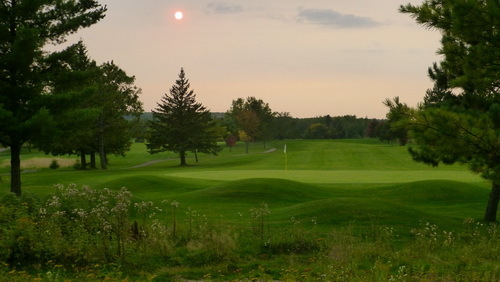 Our Northern Minnesota golf course has long been known as one of the Northlands finest golf courses. Our golf course is located just a short drive from two other top ten Minnesota golf courses, Giants Ridge and The Wilderness at Fortune Bay. The public is welcome and we invite you to stop and play our golf course on your next Wild North golf vacation. Just $699 with optional 2nd - 4th year membership discounts available. Join in 2019 & we will also wave the $750 initiation fee. One of Minnesota's oldest and premier amateur golf tournaments. "Mesaba is a must play". America's Best Places to Play. We feature a fantastic bargain to market your business! Inquire about our tee sign advertising program.